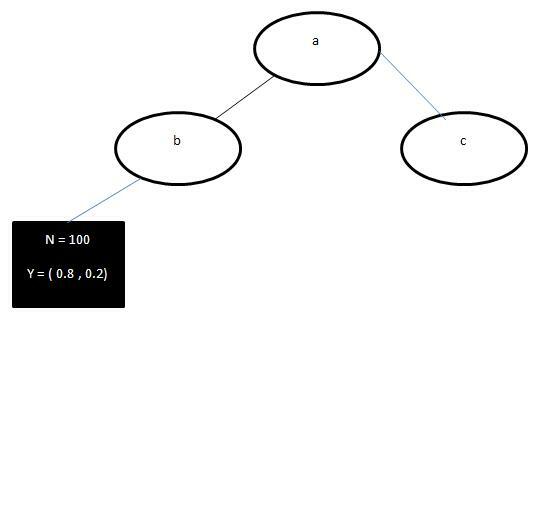 how can I modified that plot where it would show N= on every circle nodes , not only the black or the final node. The idea is to specify a panel functions for plotting inner nodes. The custom inner plot function. I draw a circle where i write the some of weights. PS: the results depends on a random generated data, so you will not probably get the same plot. 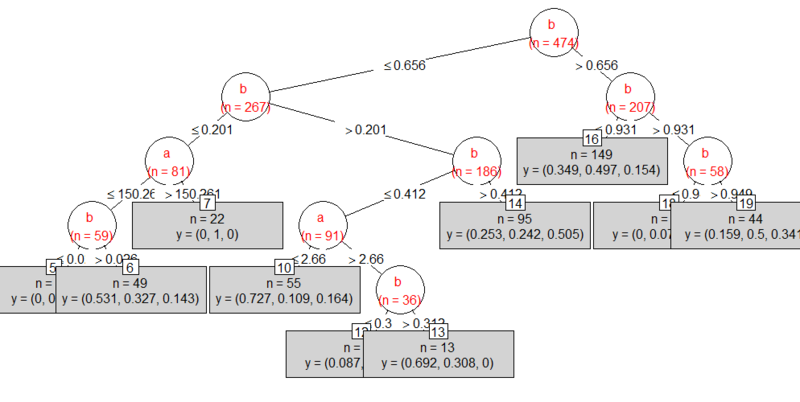 When exporting the decision tree, change the dimensions of the image. for a decision tree with 200 terminal nodes the width should be about 30.000. Not the answer you're looking for? Browse other questions tagged r model data-mining or ask your own question. How to add labels to the terminal nodes of a ctree (package party)?